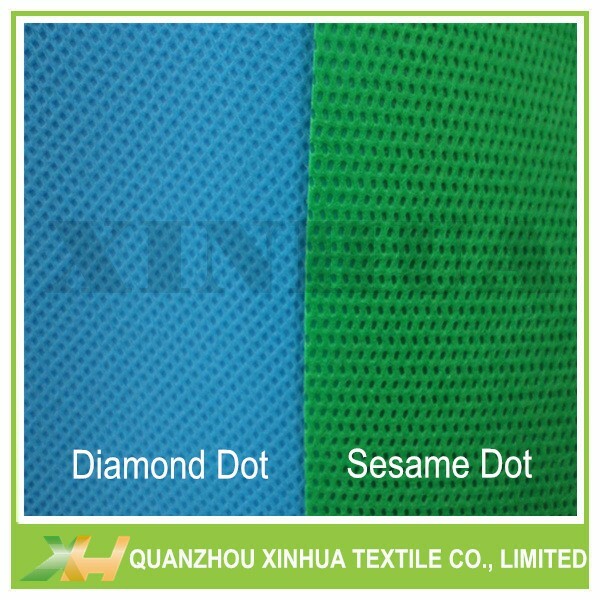 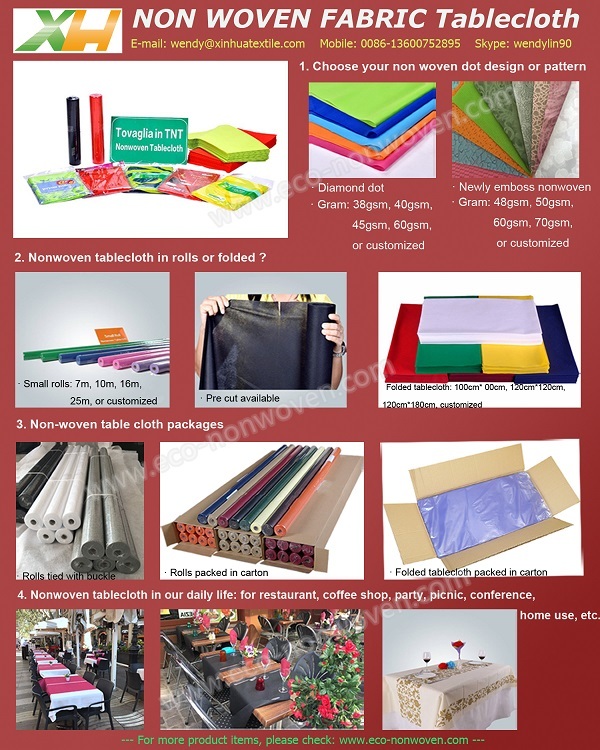 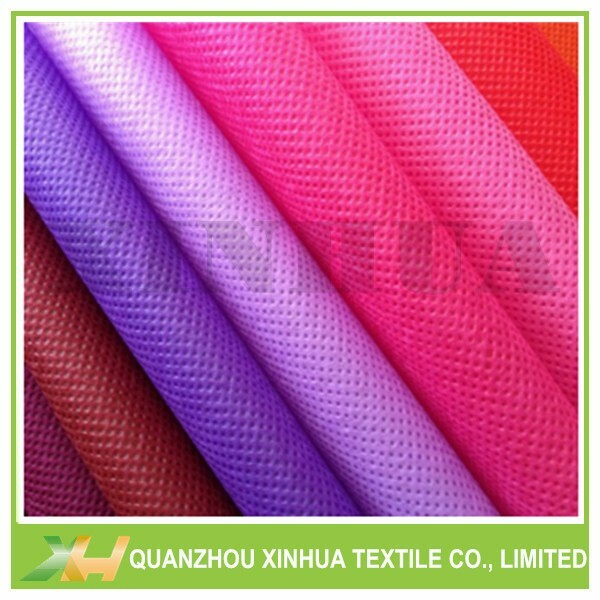 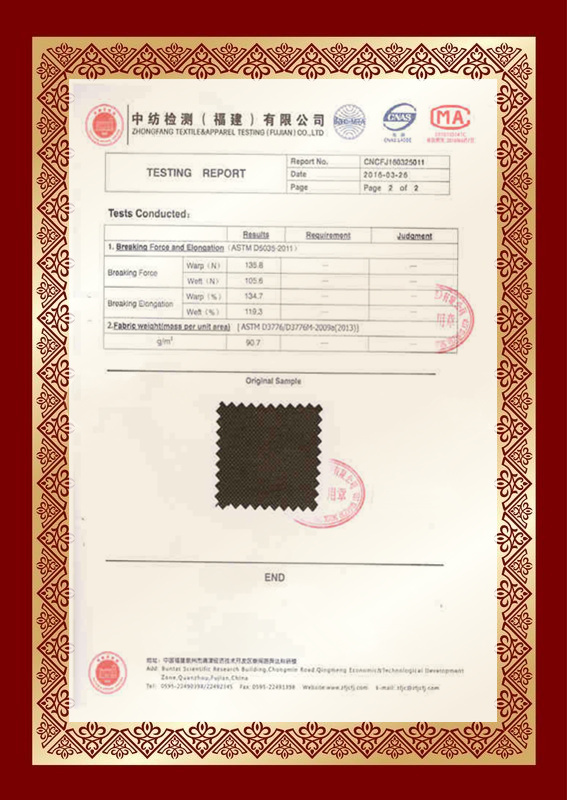 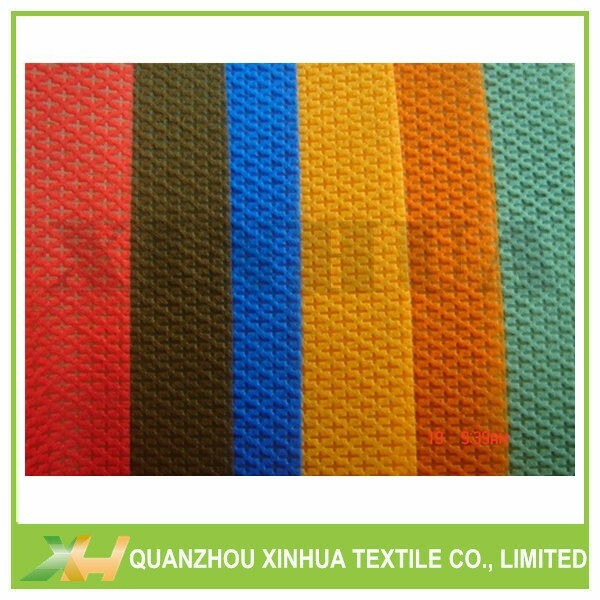 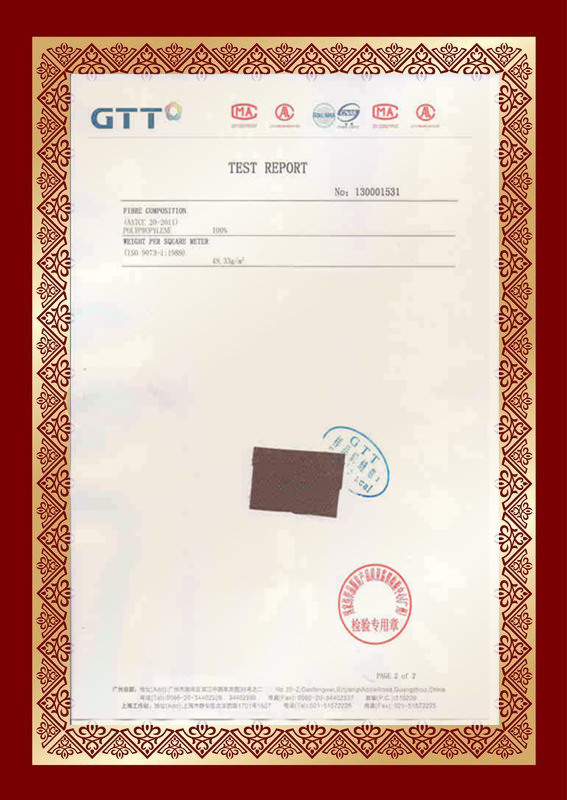 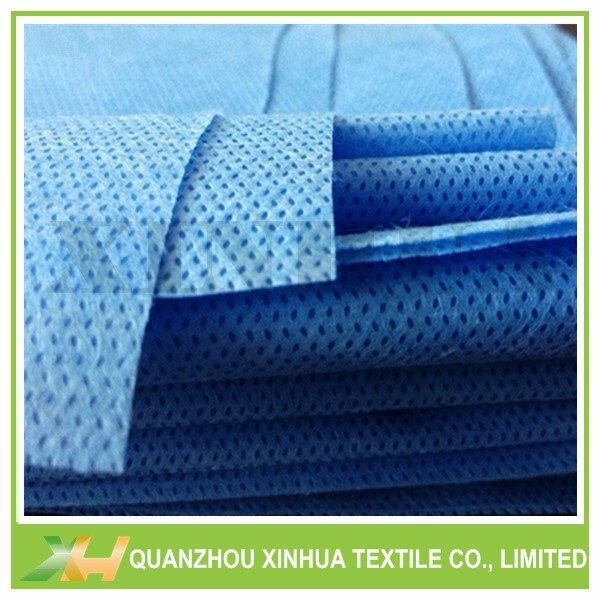 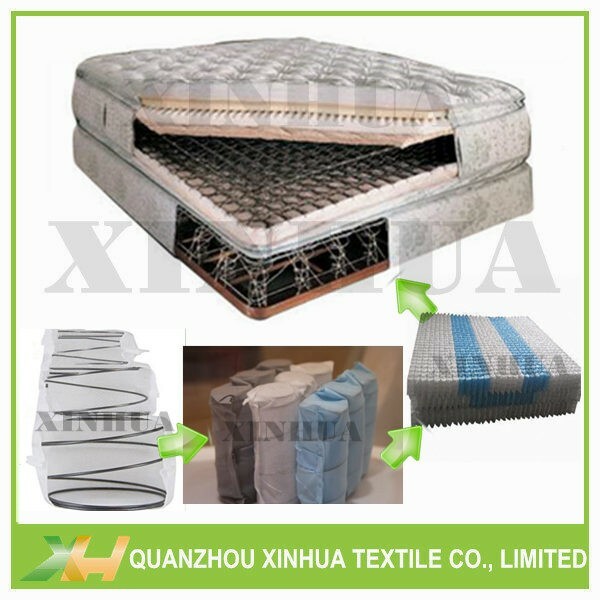 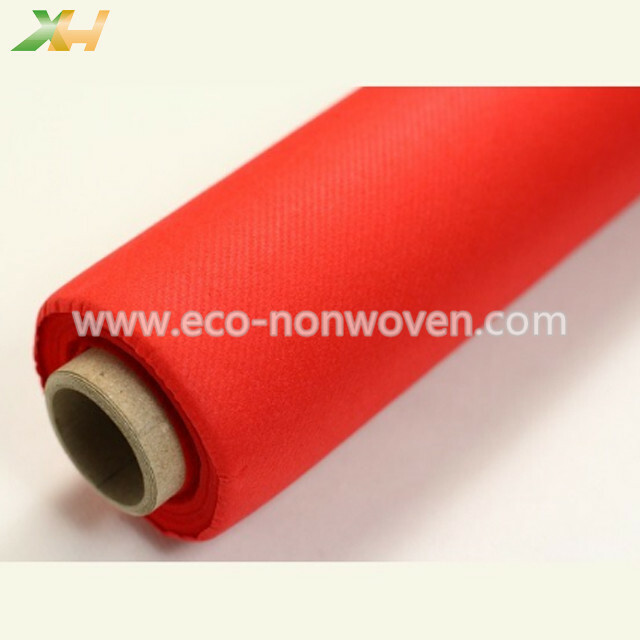 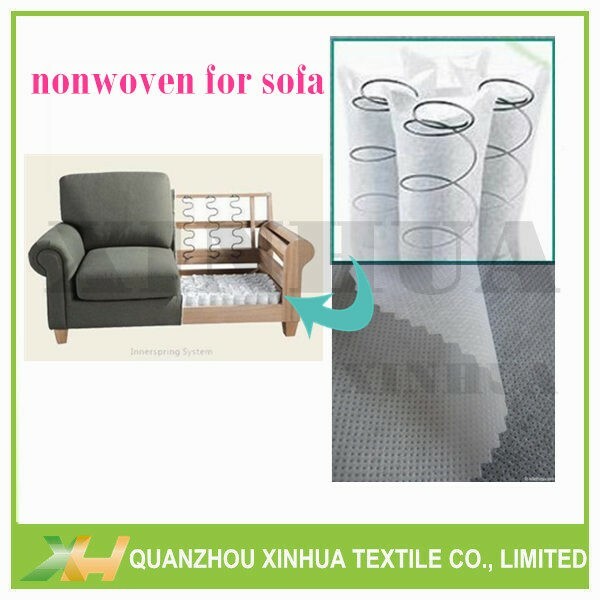 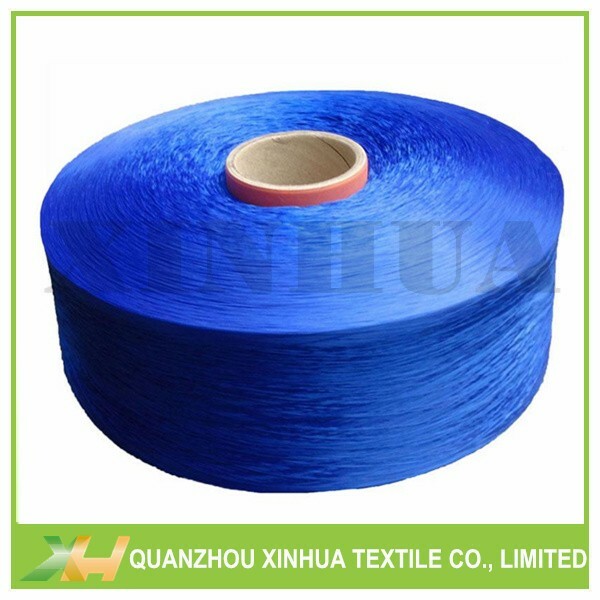 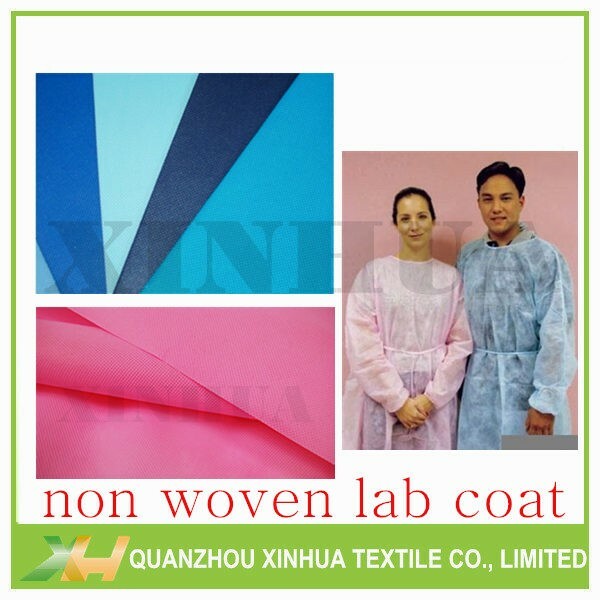 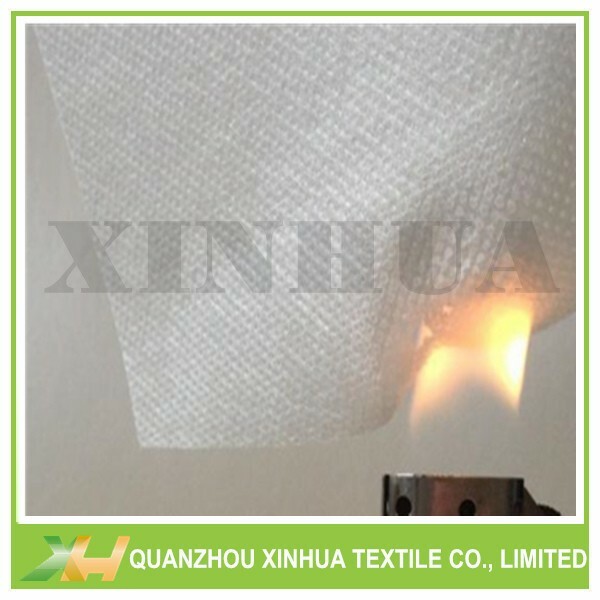 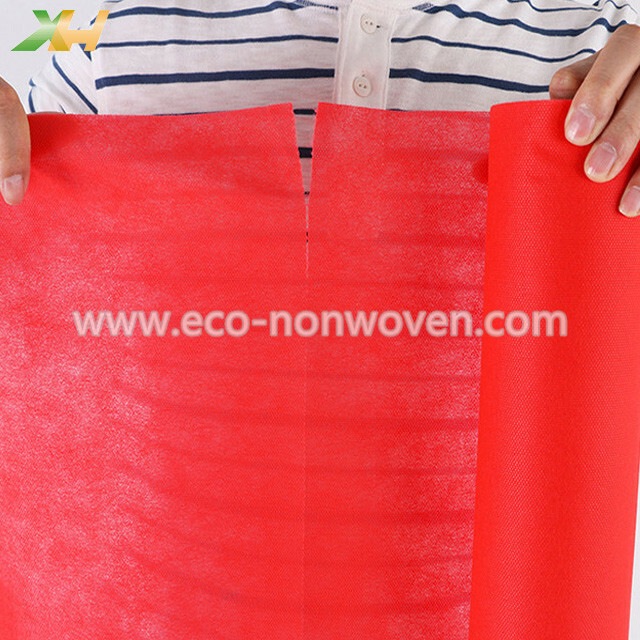 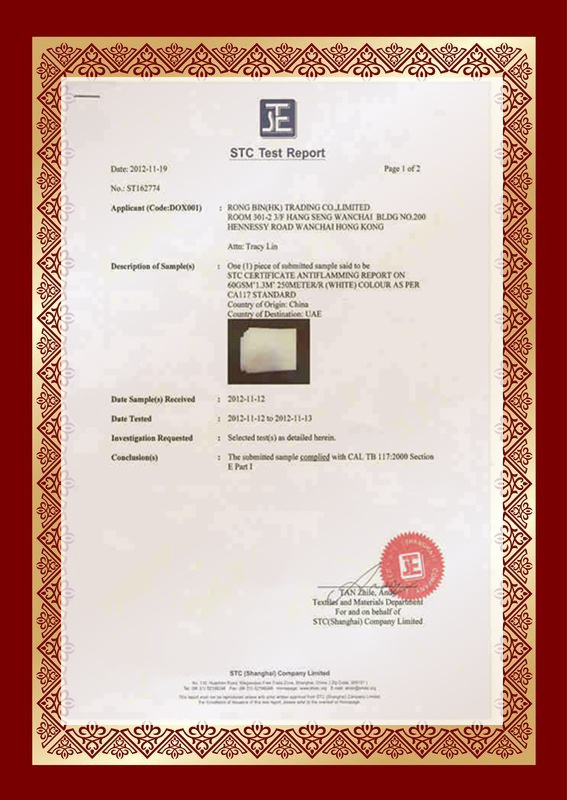 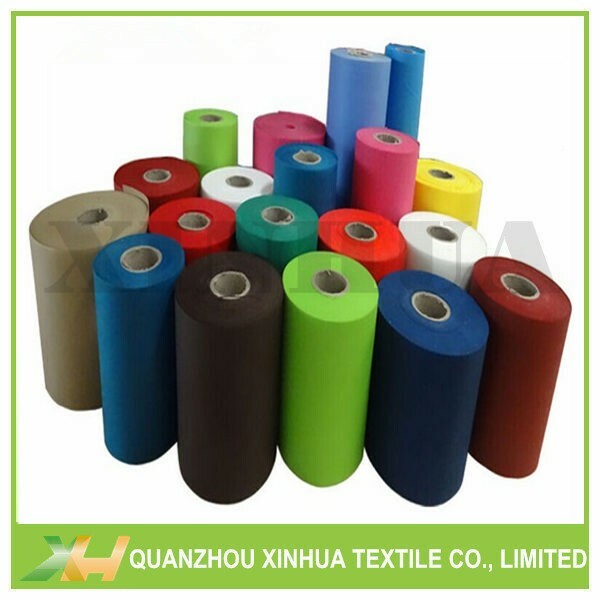 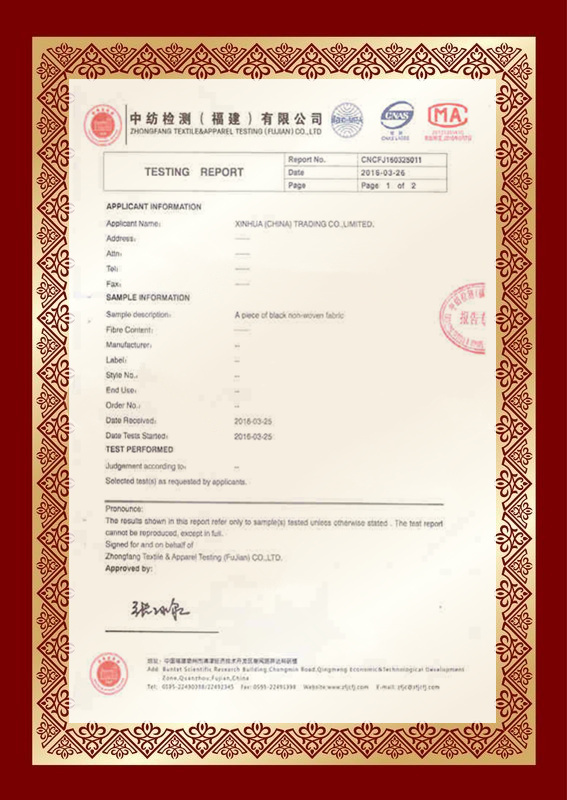 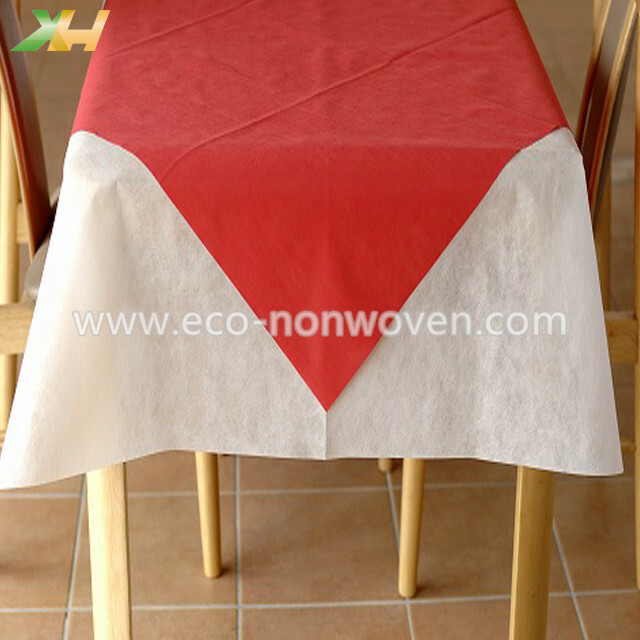 At present, pp spunbond nonwoven fabric is widely used as disposable tablecloth/ table covers/ table runner. 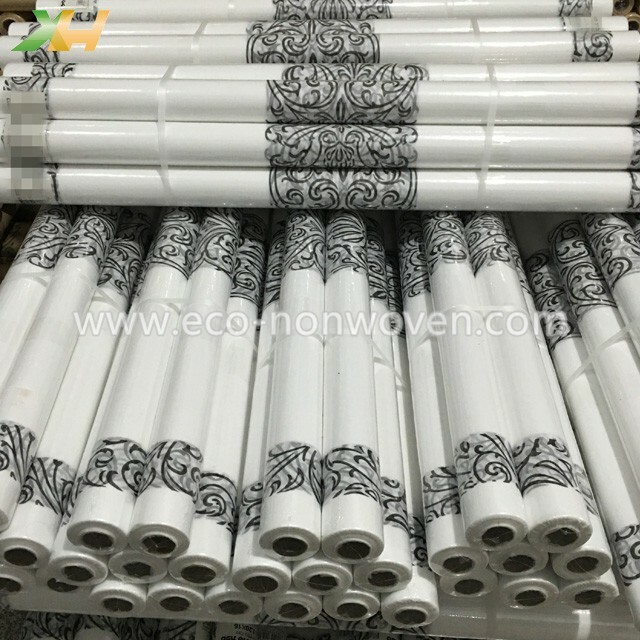 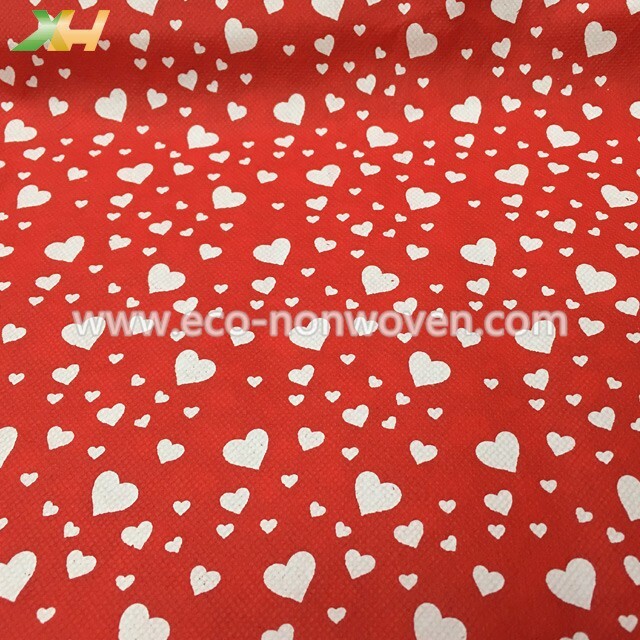 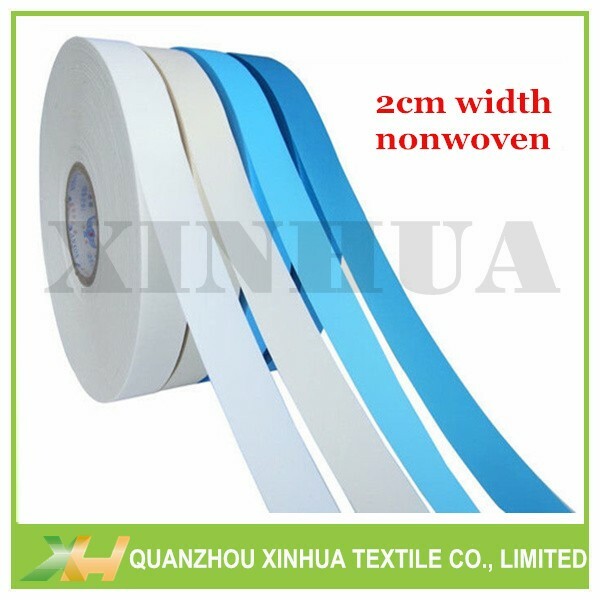 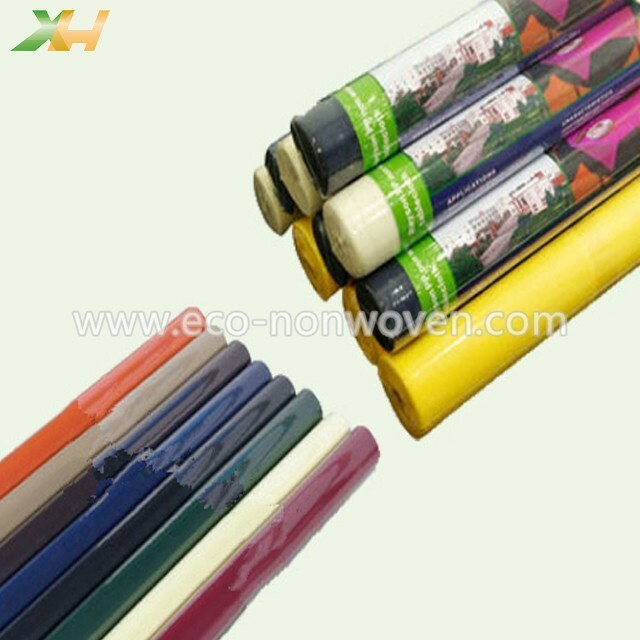 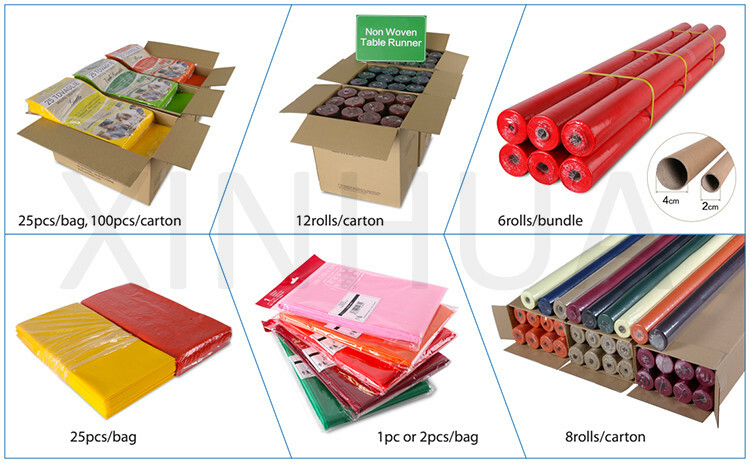 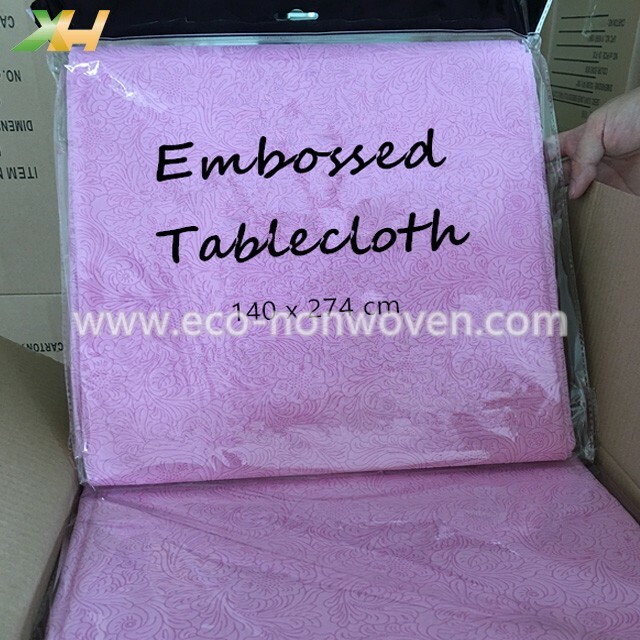 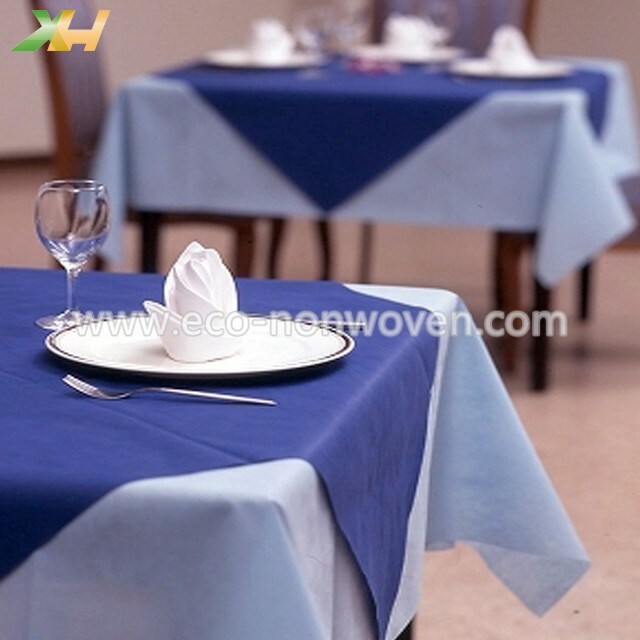 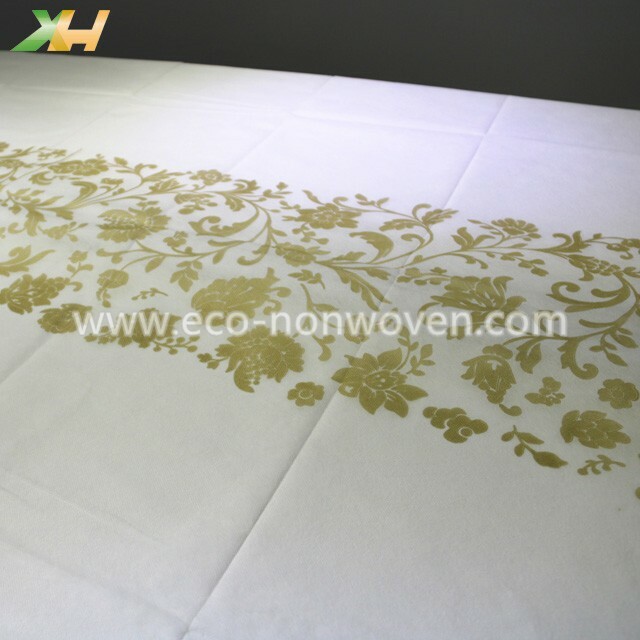 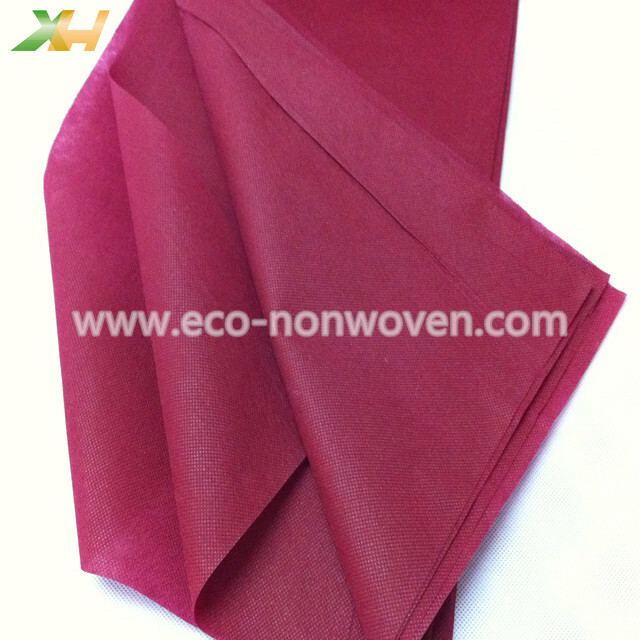 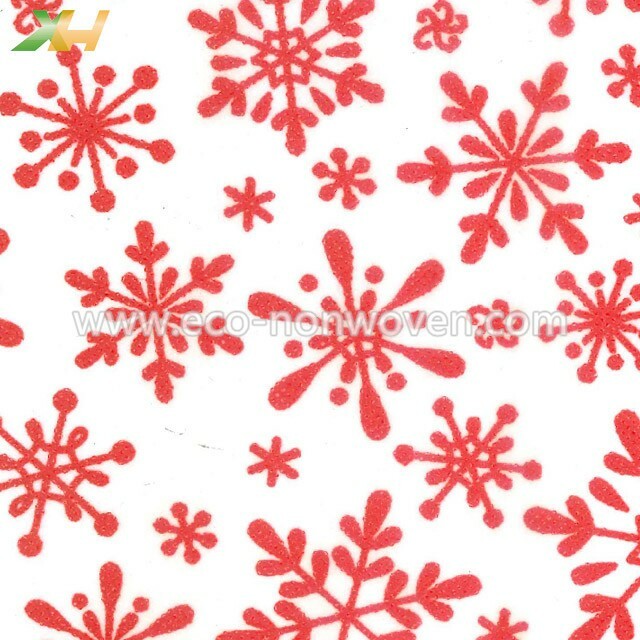 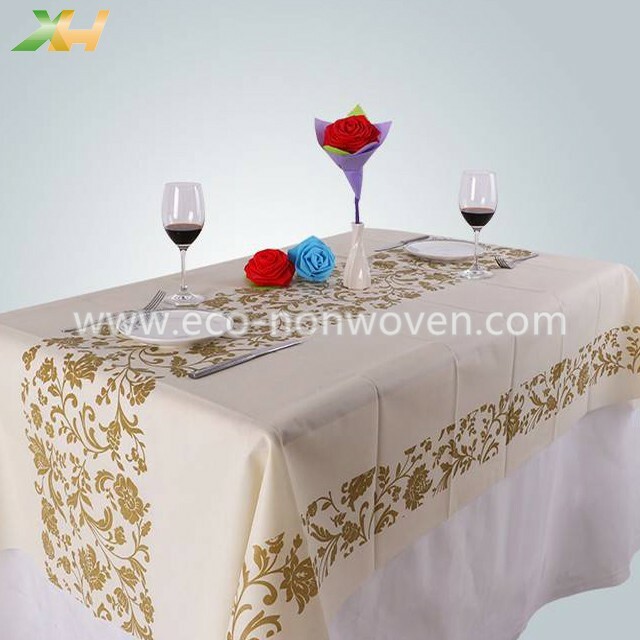 More and more restaurant, hotel, shope choose non woven table cloth. 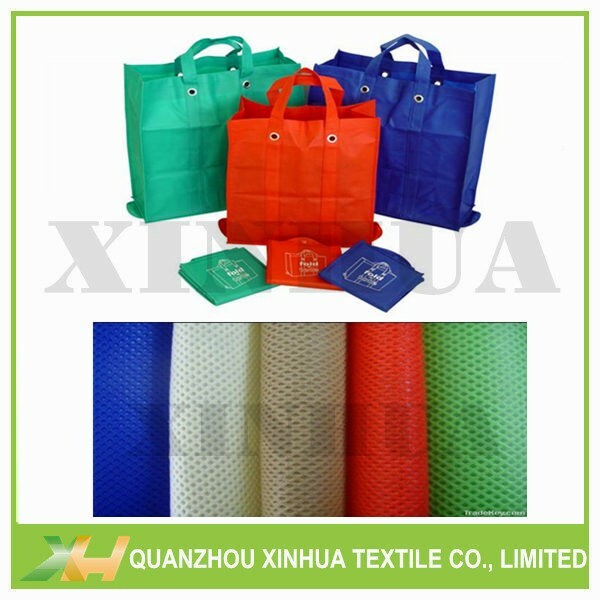 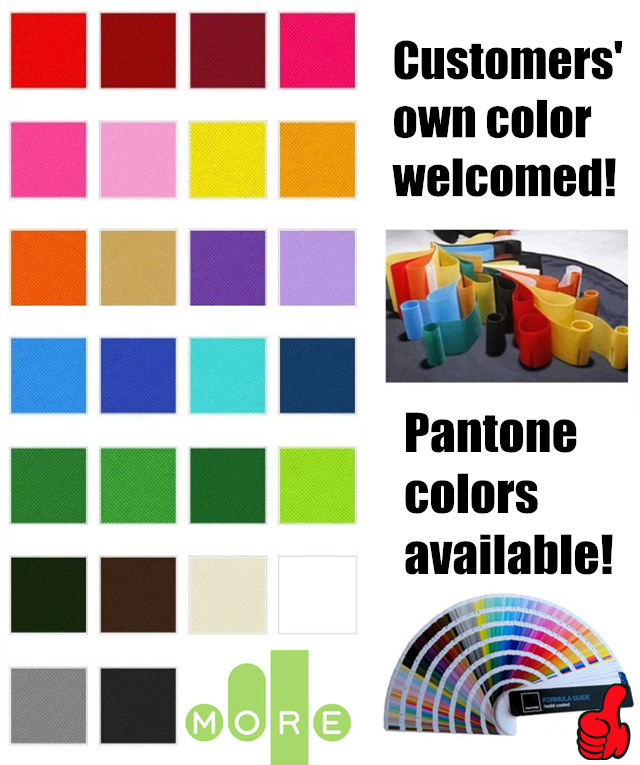 Because it's eco-friendly, convenient, & can be various colors and designs.